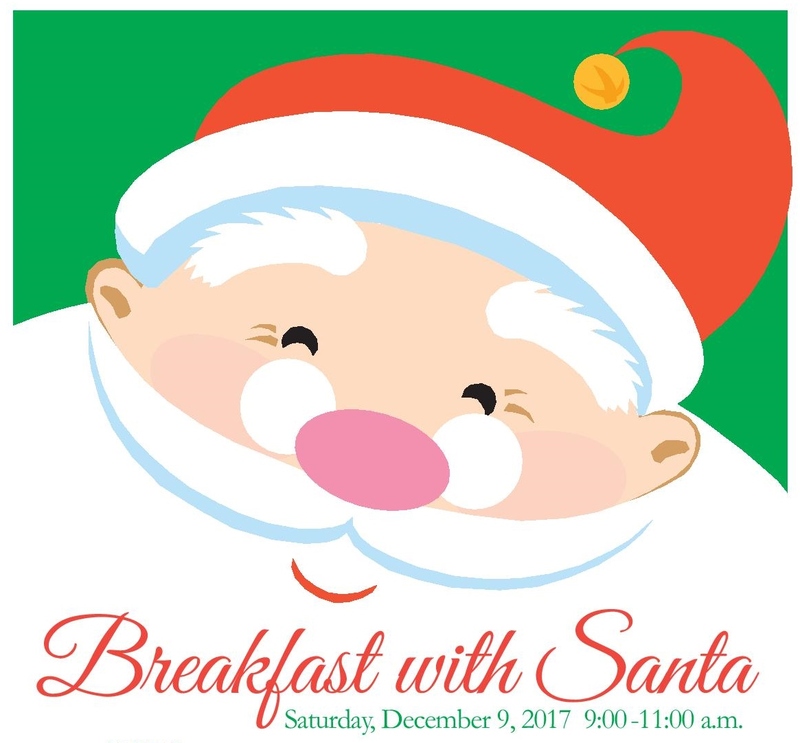 Breakfast with Santa is rescheduled for next Saturday, December 16. If you can now attend, we will accept additional reservations through Tuesday, December 12, 2017. Please call or drop by the office. Please have a safe and warm weekend! We will have vendors, Secret Santa Shop, Arts and Crafts, Hot Chocolate Bar, and Polar Express! This event is limited to ASCS families. Thank you.